It's a bit of a mystery to know when your seedlings will germinate and sprout. 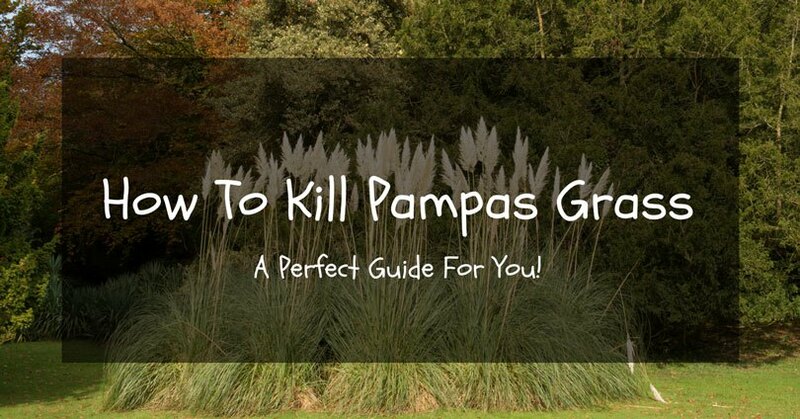 After all, it's what all gardeners want right – for their seeds to grow into healthy plants? But then again, it's this uncertainty that we fail to estimate the duration as to when our plants will grow. 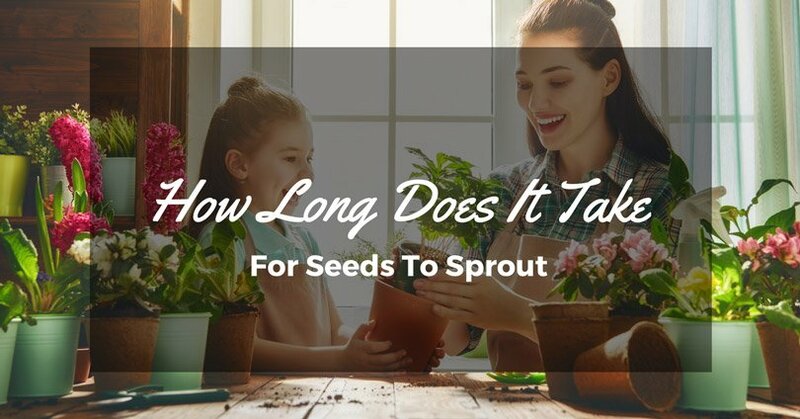 Fortunately, you've found yourself reading this article, because we’re going to tell you how long does it take for seeds to sprout. How Long For Seeds To Sprout? 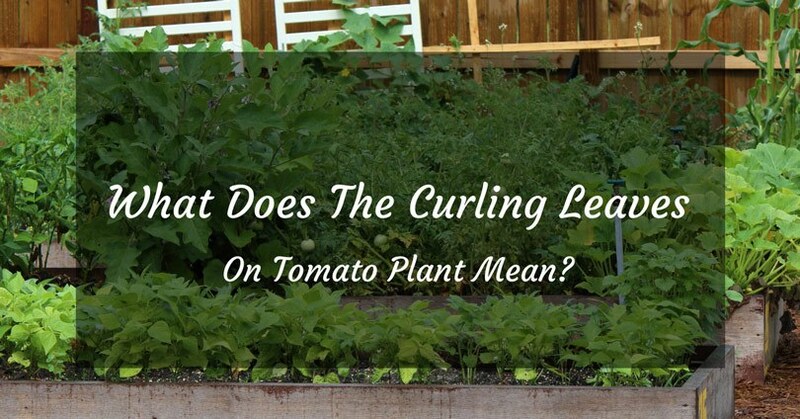 The answer to this is quite vague as there are a lot of factors that contribute to the seedling's growth speed. But putting all those variable aside, it usually takes around one week to 2 weeks for seeds to germinate. And that's not yet the real sprouting process, as it will take another week or two for it to resemble a young plant that we're expecting. In principle, the speed of seed sprouting is faster if the temperature is warmer. So if your plant is located in a place which has a cold climate, chances are is that the rate of germination will be well over those numbers. The first factor that affects the seed’s rate of growth is moisture. The more water it gets, the faster it germinates. But this is where most gardeners fail, as they usually end up flooding their seedlings. If you supply the seeds with too much water, they’ll drown, and most probably die. You’ll be lucky if the seeds survive it and start sprouting a month or so. Seeds just like full-grown plants need air or more specifically oxygen for it to grow properly. 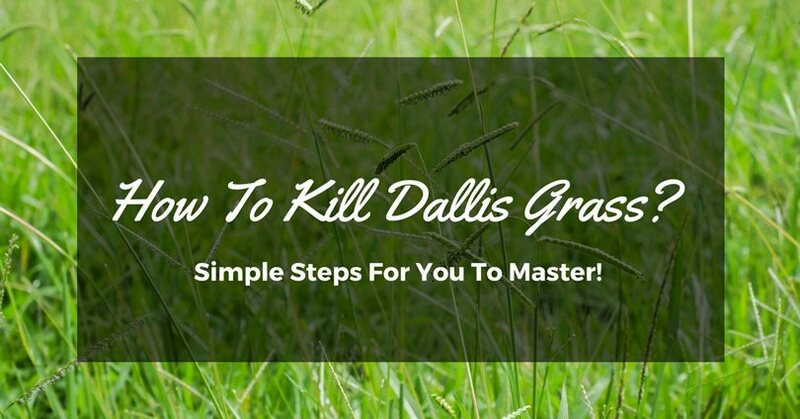 In having a well-drained soil, you’re speeding up the sprouting of your seeds. Botanical studies have it that it can take as fast as 3 to 5 days for a variety of seedlings to sprout in under such conditions. Celery and lettuce seeds are well off if it is exposed to more natural light. The sun’s heat contains Vitamin D and a whole lot of vitamins and nutrients, which are crucial to the growth process of plant life. With this, it makes perfect sense for you to use only a thin layer of soil to cover up your seedlings. Just be aware of the danger it poses as the soil cover can easily be stripped off it, thereby exposing your plant to the harsh environment. Most gardeners are misunderstood how heat affects the rate of seed sprouting. It's because most people believe that it's the air's temperature that affects the seedlings. Well, in fact, it's not! 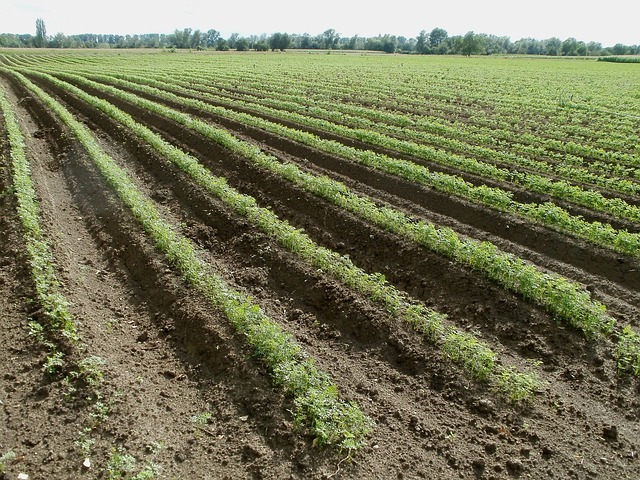 What affects it is the soil's temperature. 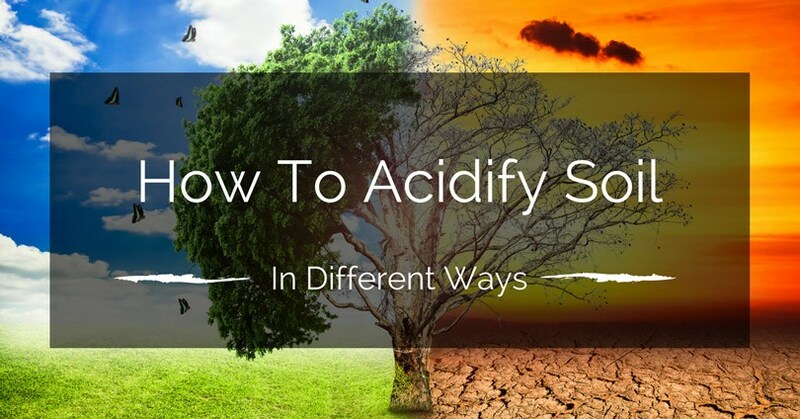 The warmer the soil is, the faster the sprouting is. 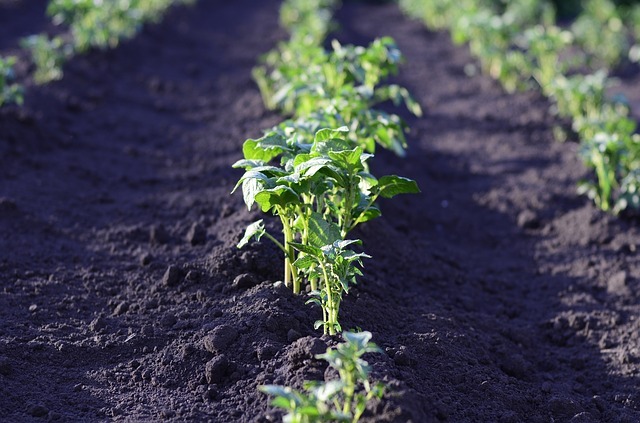 The surface level just like if it's sitting on a low lying, mound, or flat surface, is what constitutes the soil's temperature. A decent 45 degrees is enough to bring most garden vegetables within 6 to 7 days of germination. While other plants such as the flowering and fruit-bearing ones thrive in temperatures well beyond 55 degrees Fahrenheit. 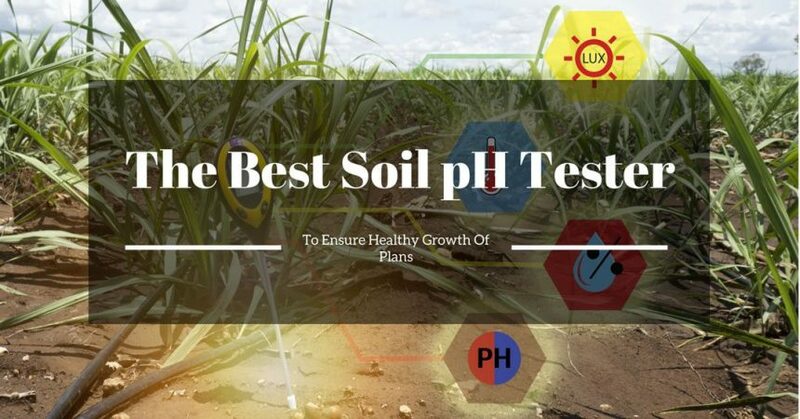 How To Know The Soil's Temperature? The best way to know the soil's temperature is by using a metal probe thermometer. Now, remember that this is not the same as the one you use to get your food's temperature. These gardening thermometers are different from the over meat thermometer that your mom uses. 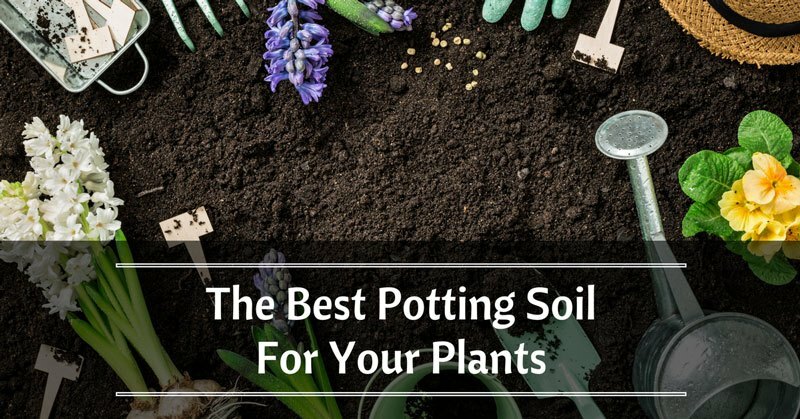 If you've got yourself one, simply stick it in the soil where your seedlings are located. You want to place it there between 10 am to 11 am, because that's usually the peak time of the sun's heat. Push the thermometer around 1.5 to 2 inches deep in the soil. It's best if you stick a lot of soil thermometers on a different location. Then round off the average temperature. What's The Paper Towel Method? The paper towel method is one of the most popular ways to help the germination process of seedlings. It's all about using a paper towel to nurture the growth of the seedlings. 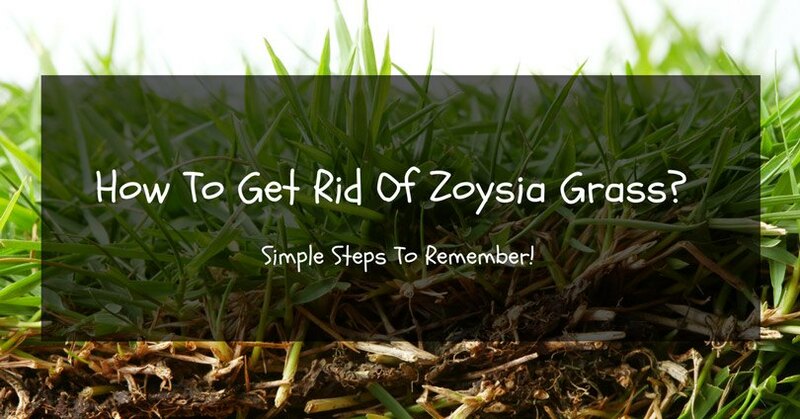 It will act as the place or environment where the initial stage of germination takes place. And after two to three days, the seeds will then be transferred and transplanted to soil. Probably the seed that takes the longest time to complete its sprouting process is asparagus. It takes around 21 to 30 days for it to grow fully. It takes a longer time for these seedlings to grow because of the complexity of its form. On the other hand, Rubbarb, celery, and cabbage are among the seedlings that are very fast in sprouting. 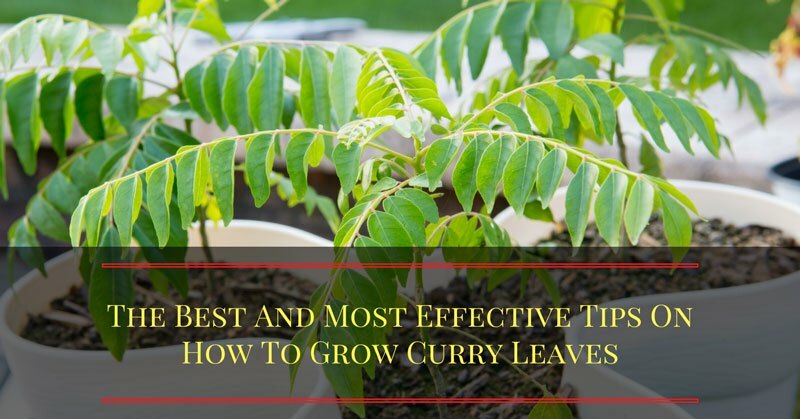 It can take them as fast as three days to a maximum of 10 days to sprout. Then there are the eggplants, cucumbers, and melons that take around 8 to 13 days to germinate fully. Meanwhile, squash, beans, broccoli, sweet corn, and spinach take around 10 to 14 days to germinate. With all of these being said, you can see that knowing when your seeds will sprout is important. It's through this that you can better take care of your plants in the garden. You are also increasing the chances of getting more yields as a result of the proper sustenance you give to your plants. In short, the germination and sprouting process is vital to the overall welfare of your plant. It's where everything starts, so you want to make it as perfect as possible for your plant. 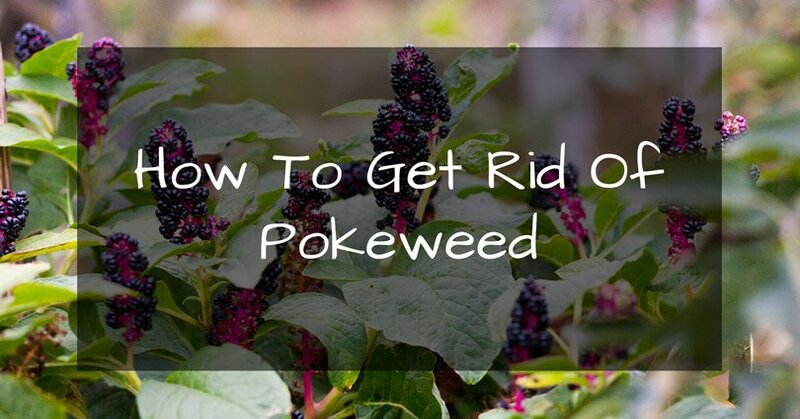 If you find this article, feel free to share this with your friends who are into gardening. You can also tell us your thoughts by writing in the comment section below. We would love to know what you think of us.